It’s an unfortunate realty we must all learn to accept. In the face of mitigating the stresses which accompany the loss of a loved one, it is critical to ensure and have strategic estate planning in place through the implementation of appropriate directives and initiatives. 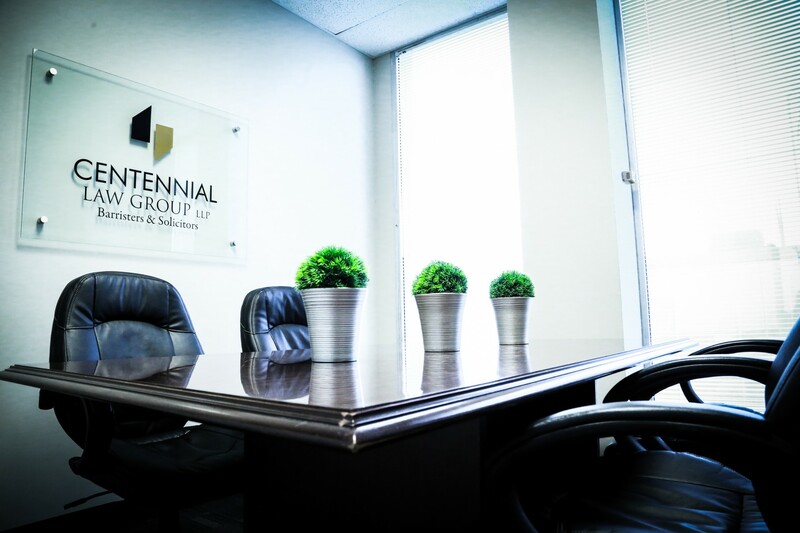 The professionals at Centennial Law Group LLP are proud of their ability to effectively create plans that will meet your specific needs and can assist in the administration of an estate in a timely, sensitive and efficient manner.